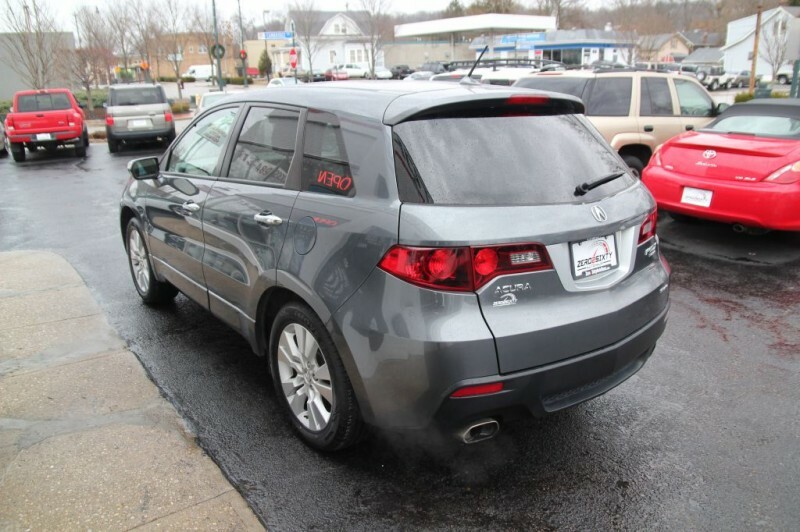 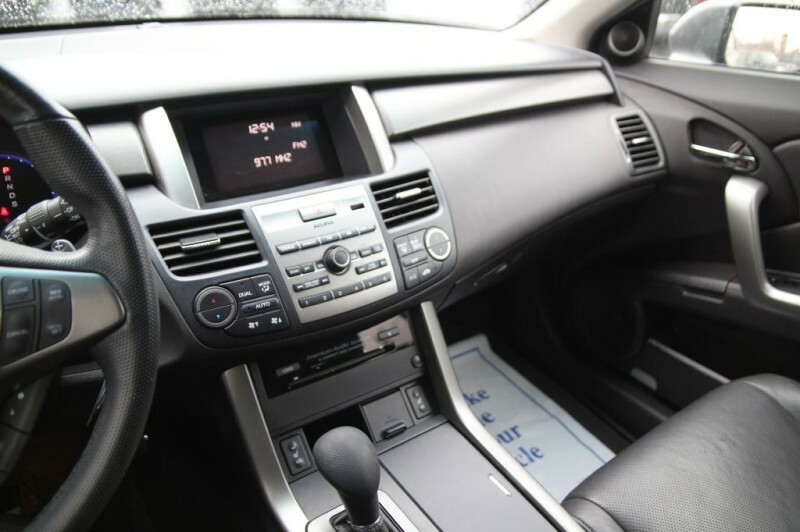 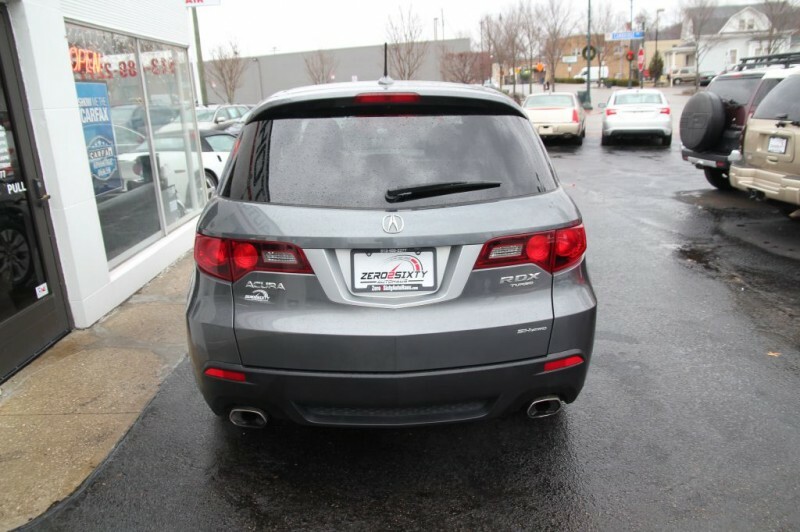 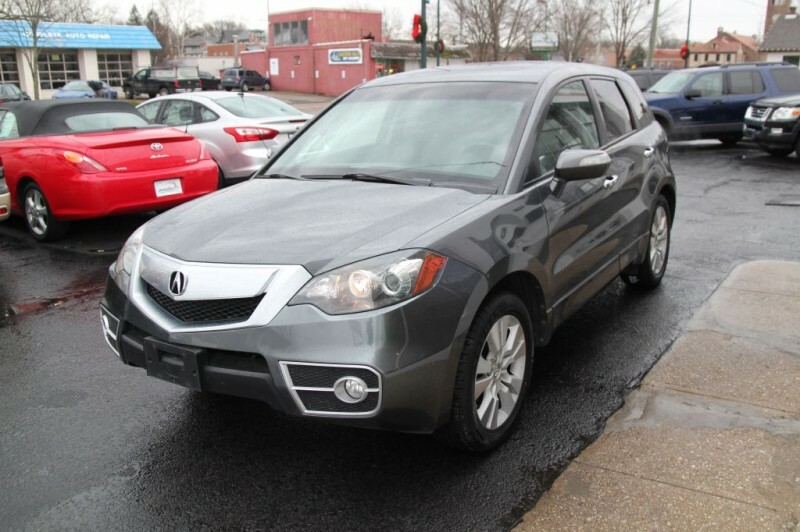 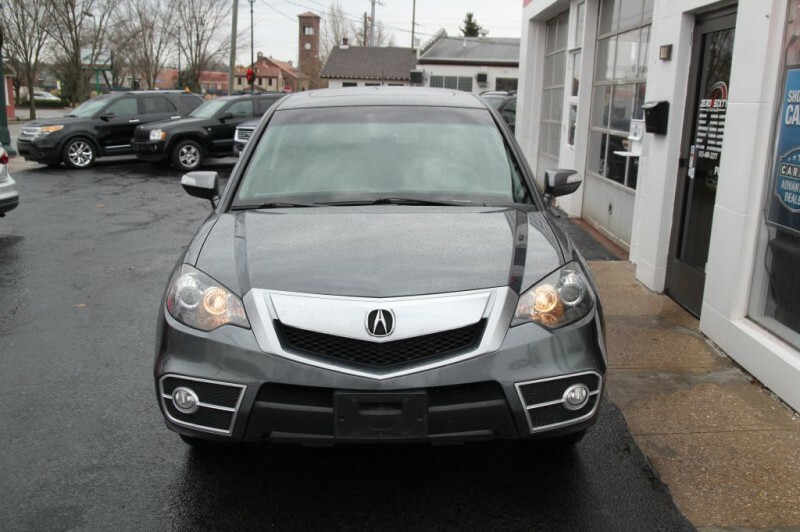 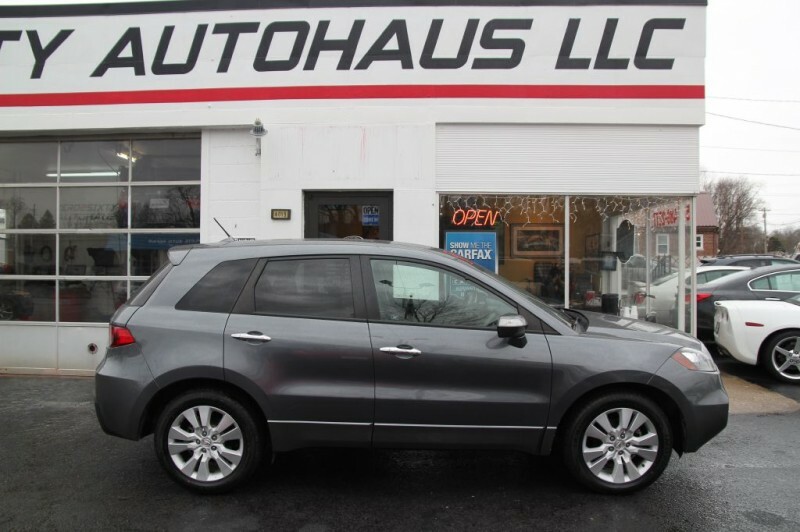 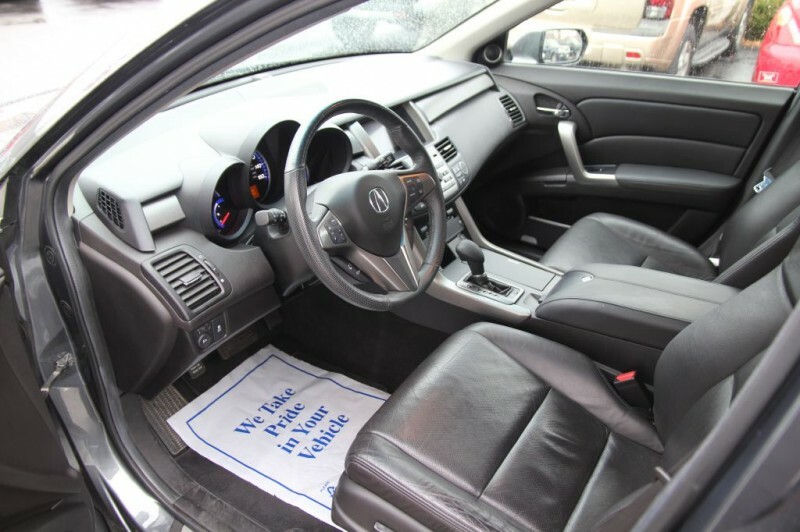 This 2012 Acura RDX comes to us from 2 previous owners With no accidents or damage to the vehicle, a clean CARFAX and just over 68,000 miles. 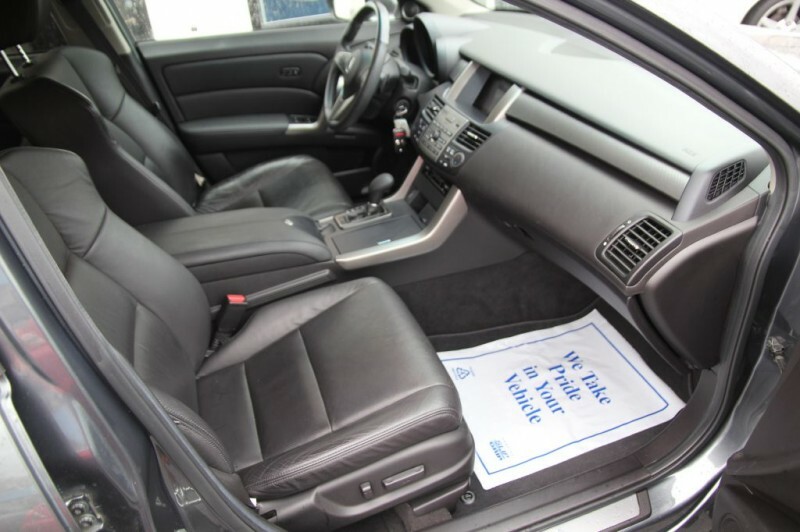 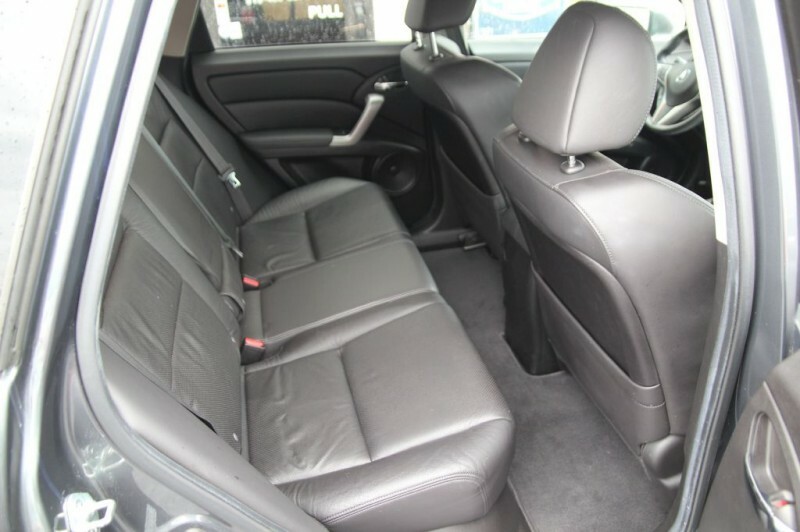 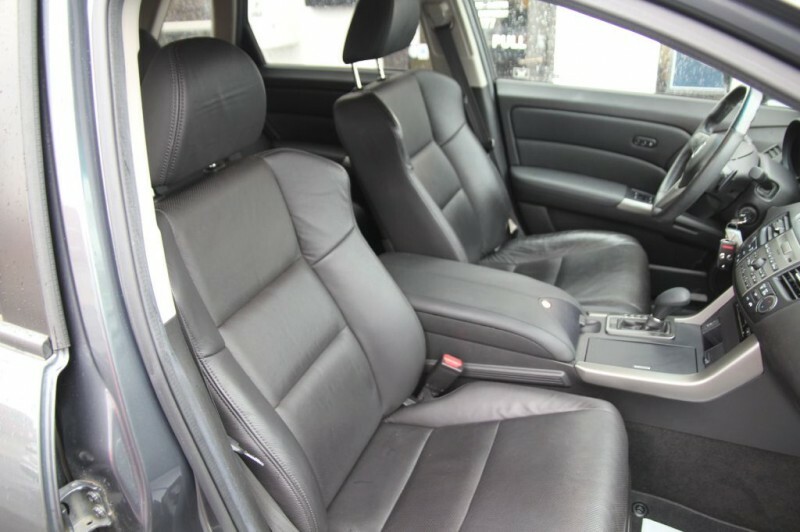 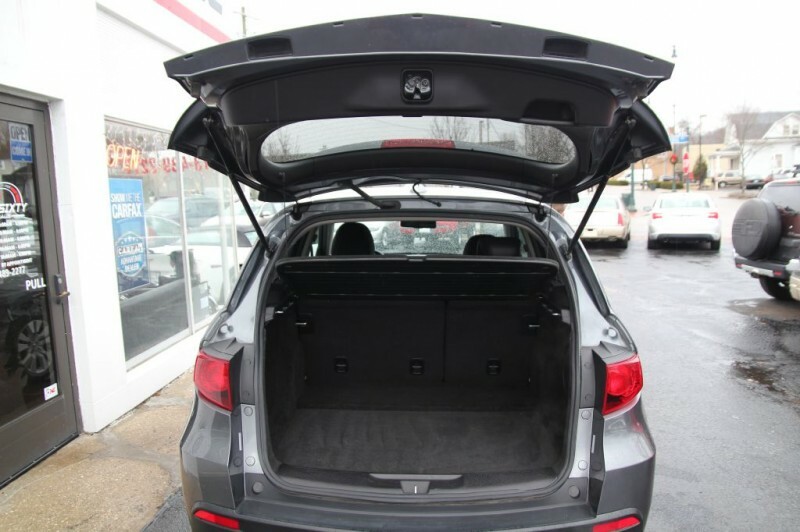 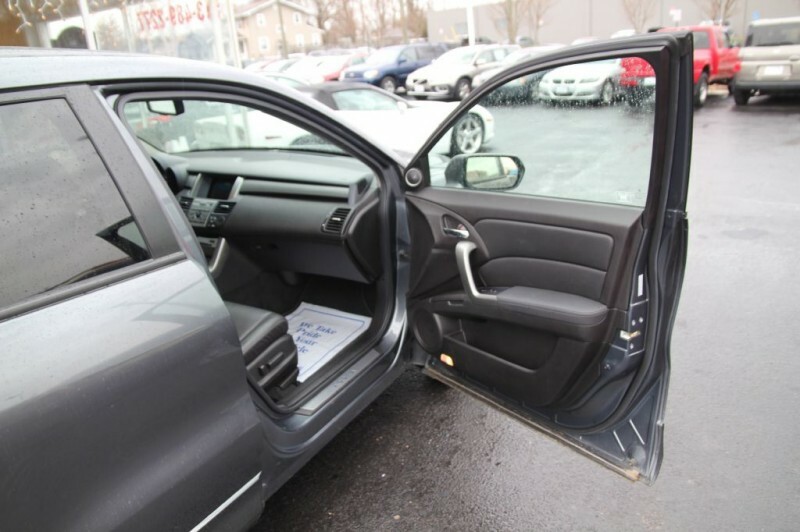 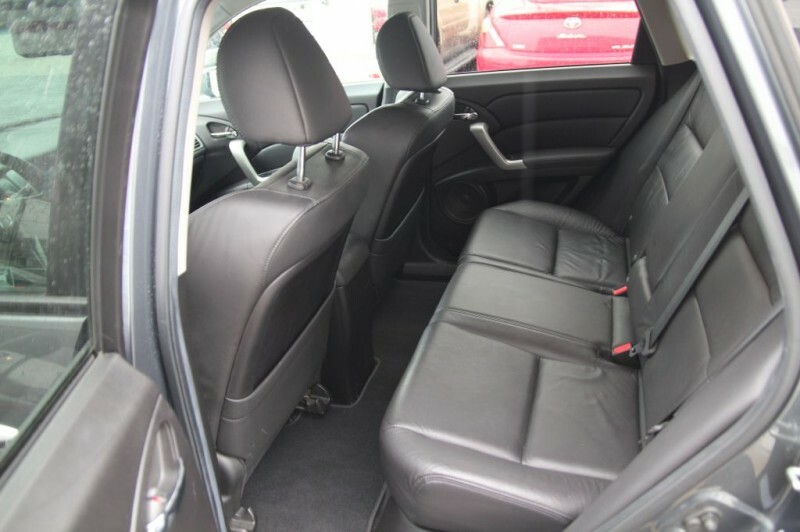 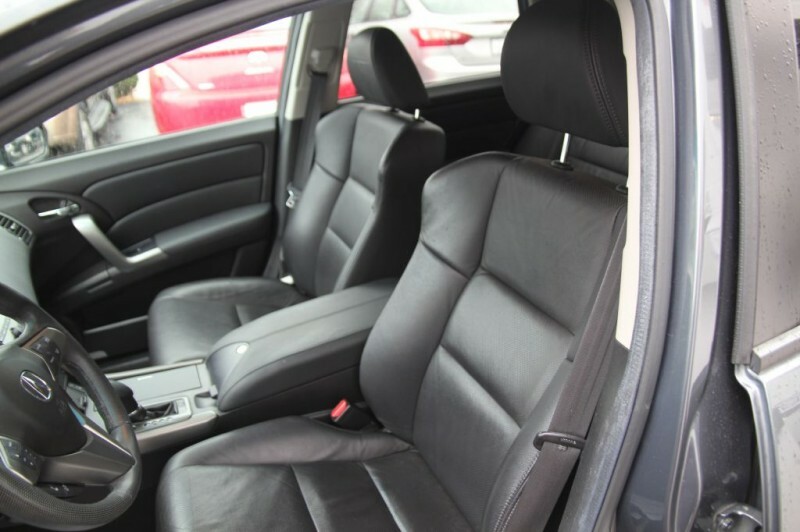 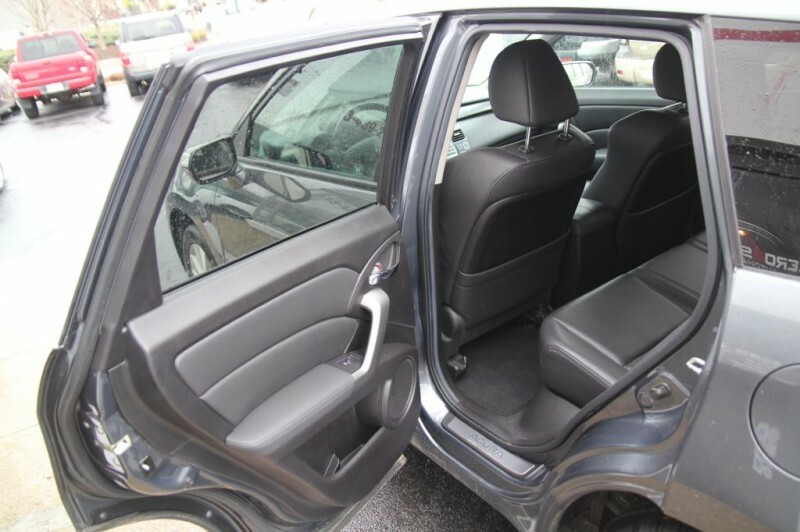 The vehicle is a dark grey on the exterior with a full black leather interior and black carpeting. 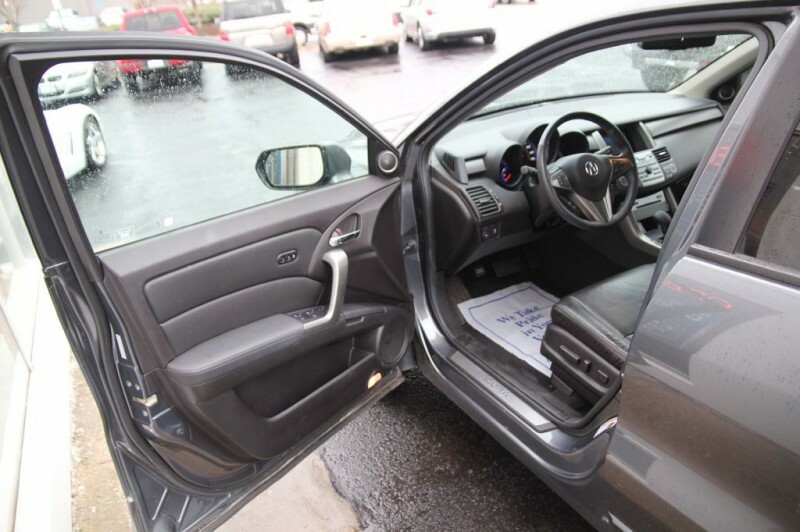 This vehicle has been inspected by our ASE Master Certified Technician, receiving only new tires and an oil change, to ensure it is free of any mechaincal issues or safety concerns. 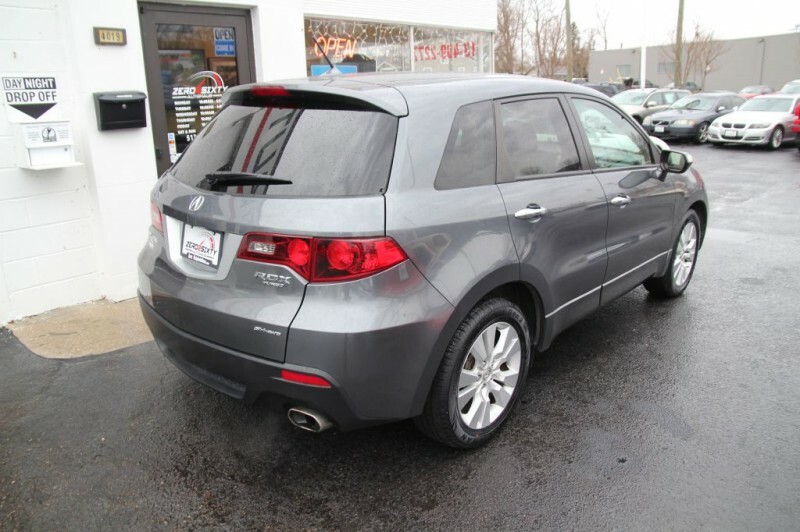 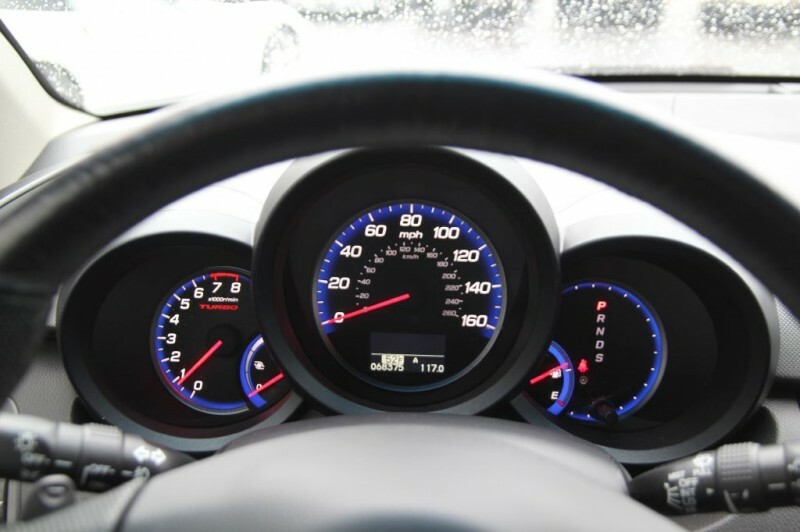 The 2.3L turbo charged 4 cylinder engine produces 240 horsepower to the SH-AWD (Super Handling All Wheel Drive) platform and offers a combined 19 MPG. 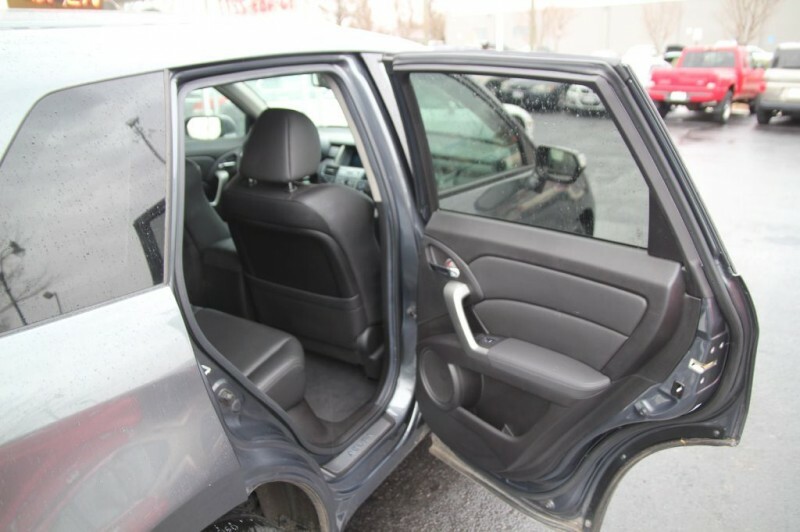 This vehicle is in excelent condition inside and out.